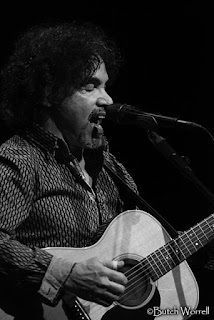 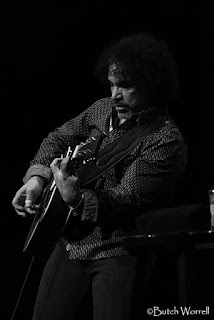 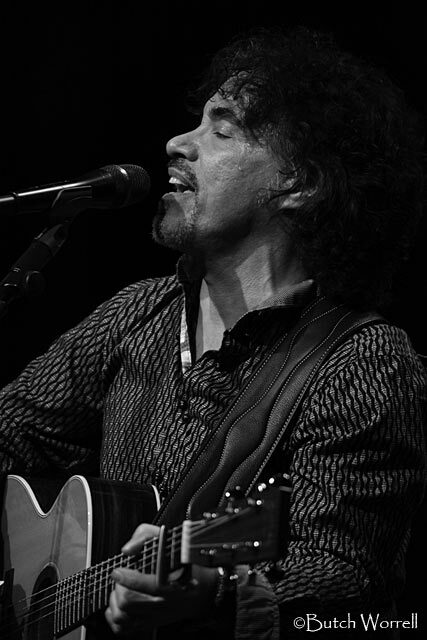 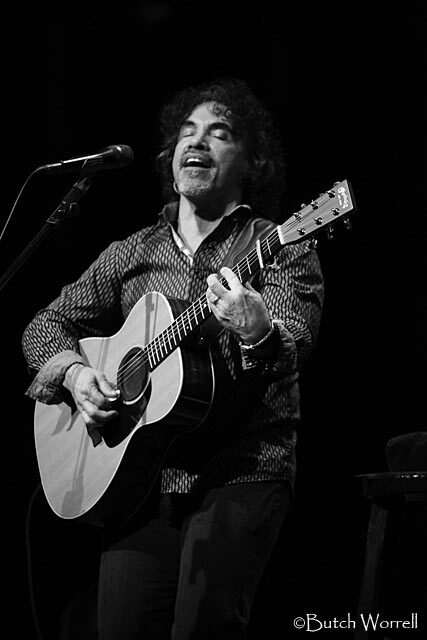 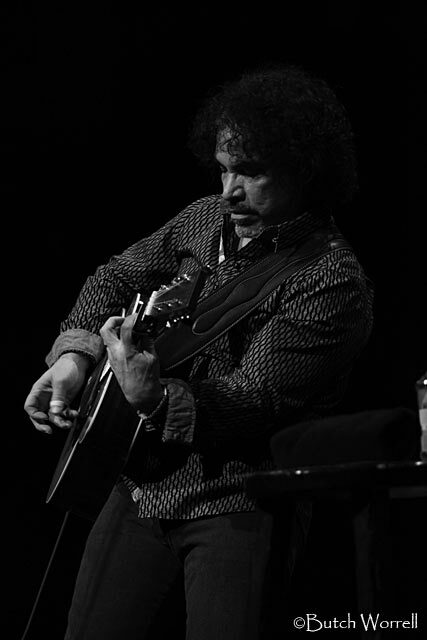 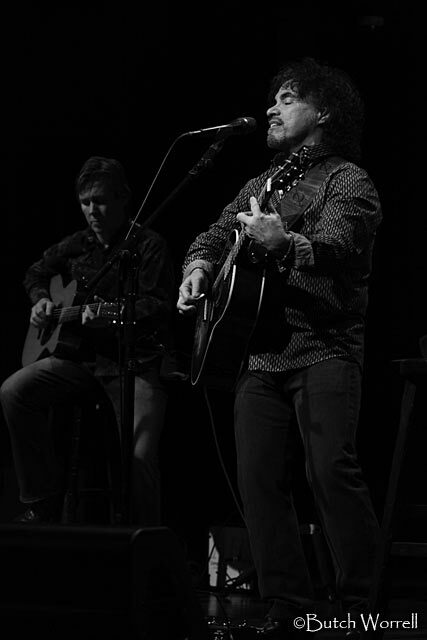 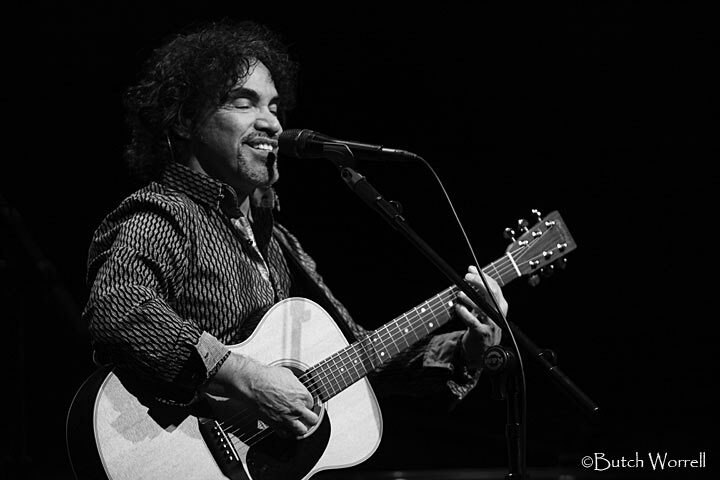 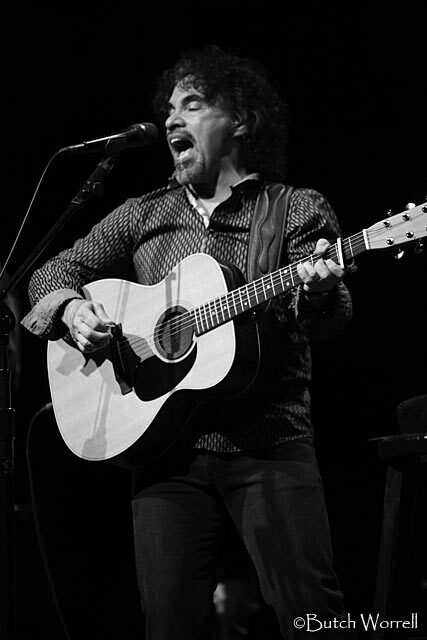 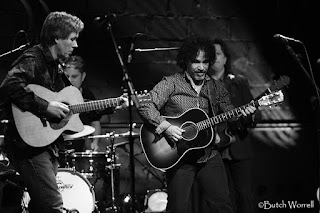 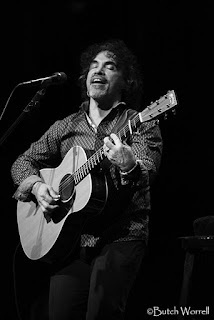 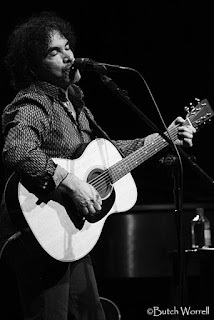 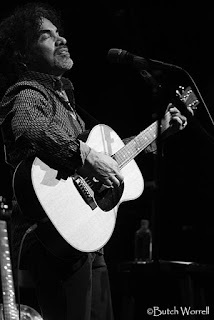 John Oates is best known as a member of Hall and Oates, perhaps the most successful musical duo in history with 21 albums which have sold over 80 million units and 10 number one records with over 20 top 40 hits. 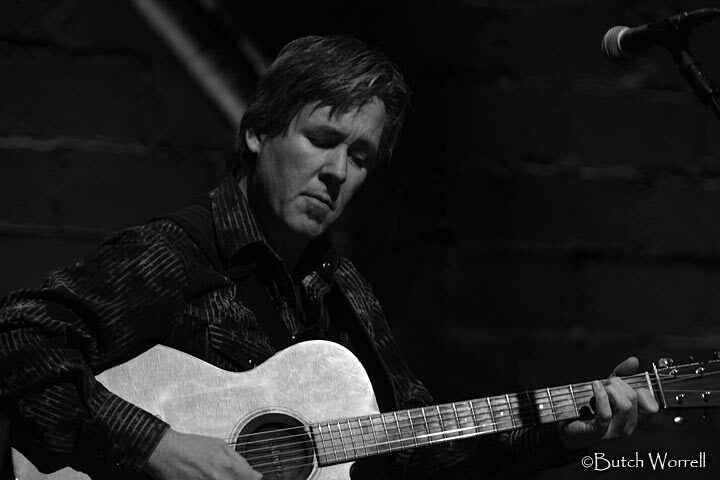 Now John resides In Nashville, TN writing songs and pursuing a solo career. 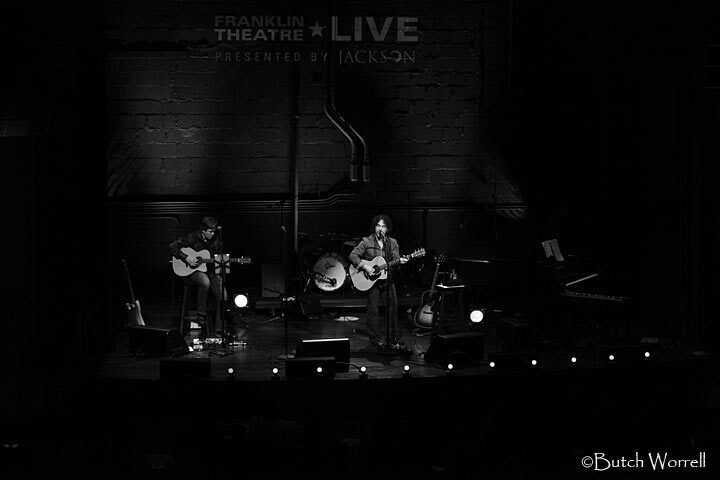 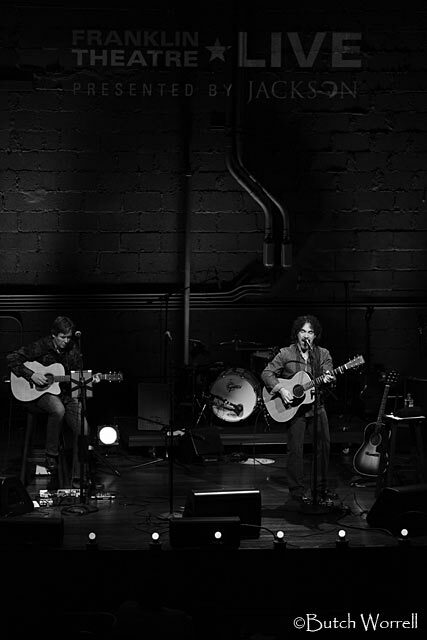 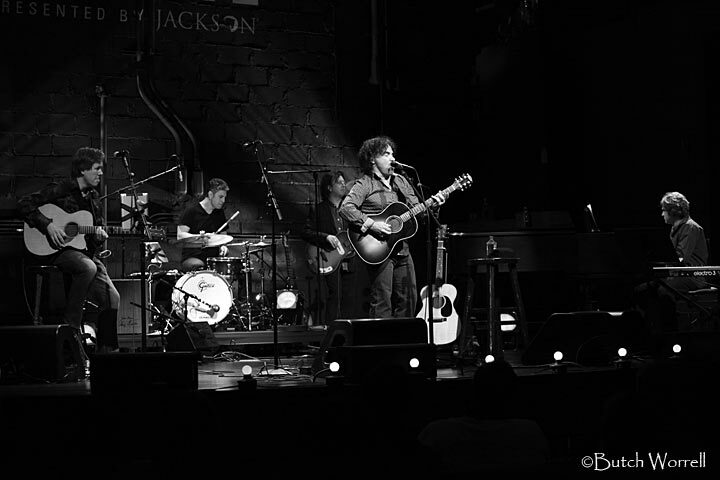 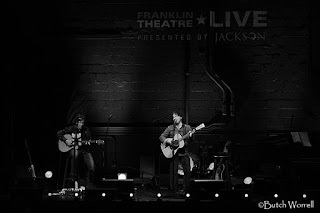 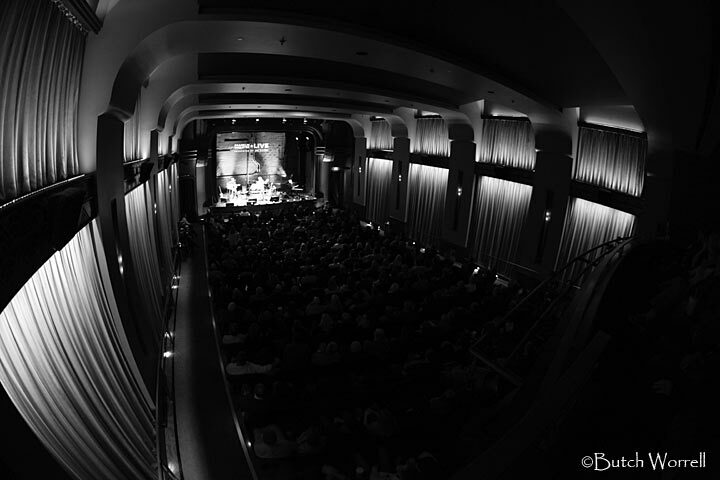 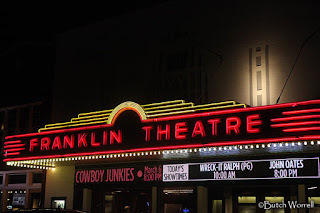 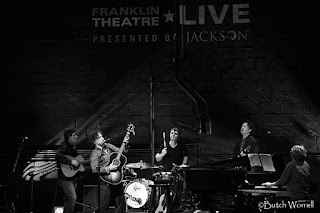 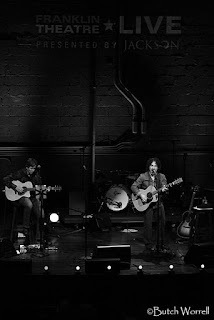 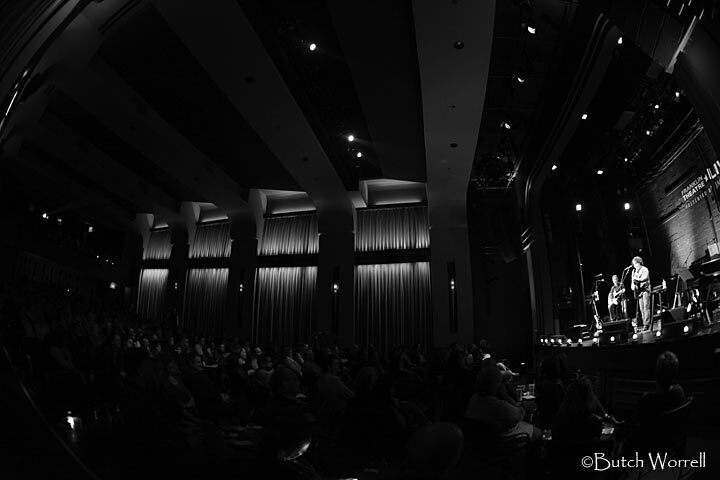 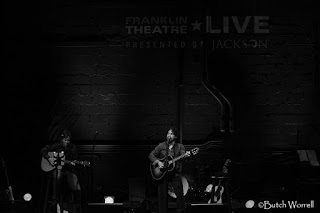 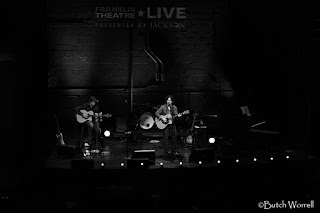 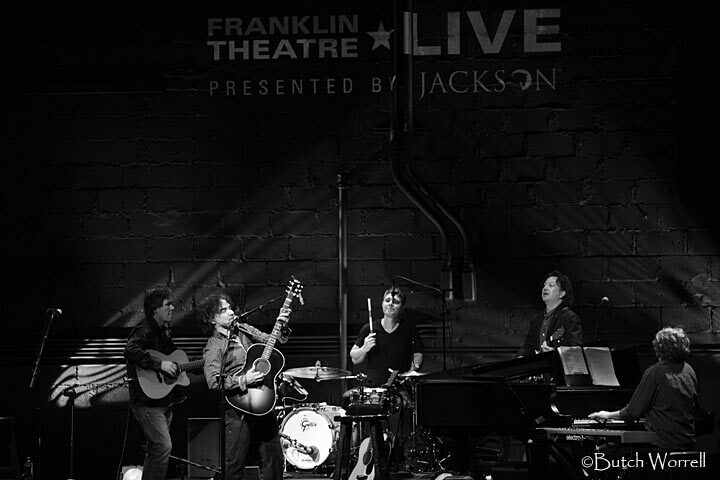 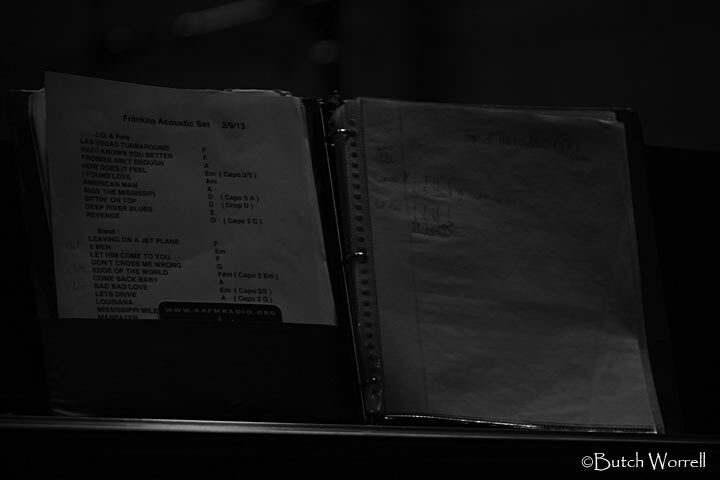 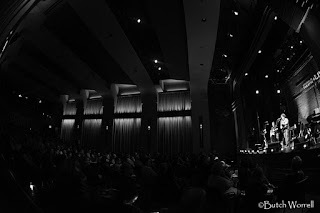 His recent sold out appearance at the Franklin Theatre was a testimonial to his songwriting/singing talents.